Nice! 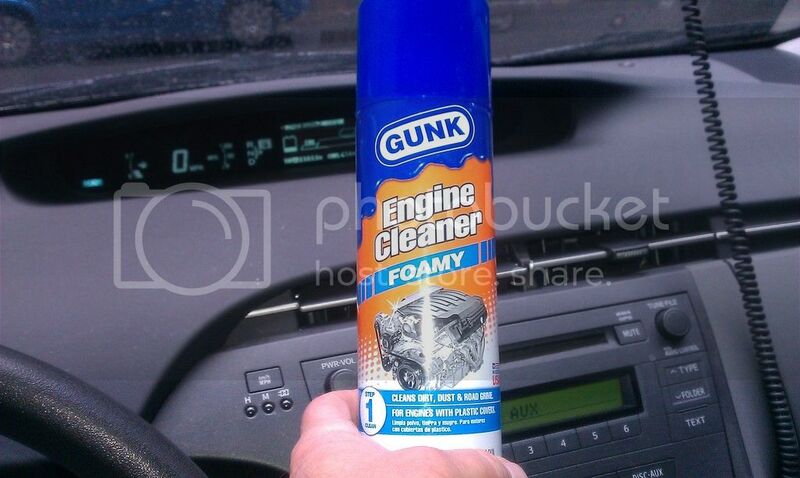 Now have him bring you home some Gunk engine cleaner foam. 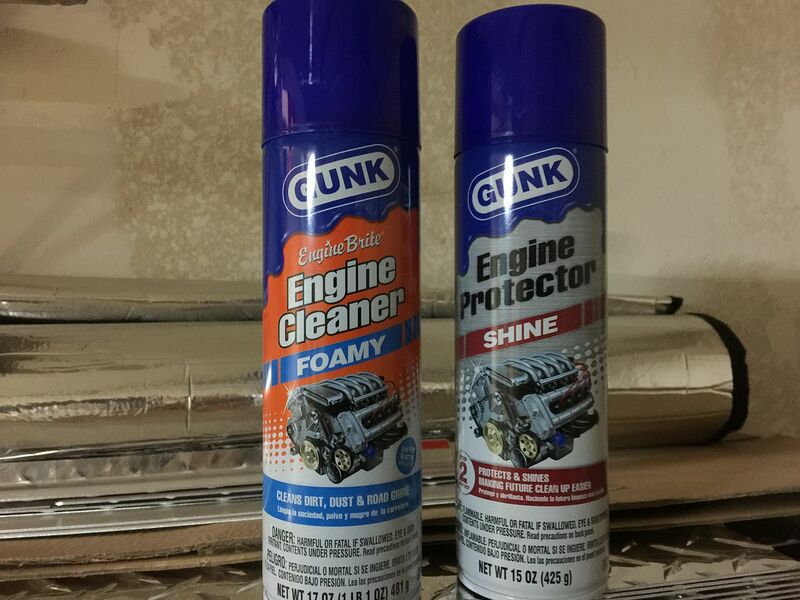 Seriously though, I just cleaned my motor compartment for the first time in years with these two products and the motor looks like new again. Ya Casey I forgot to mention I never had to scrub anything and yes spray it on everything then just hose it off. Just follow the directions. LCBrewing "Thanks for this post"
tonyspin, SGT_Okinawa "Thanks for this post"
Time for a new battery. 3 1/2 years for this one. I guess I can't complain about that. Funny you mentioned this Tony, I just looked under the tundra hood yesterday after having to put a charge on my battery and I’m due for a battery, filter and motor wash! I just changed mine last year... lol #13, these have lasted longer.